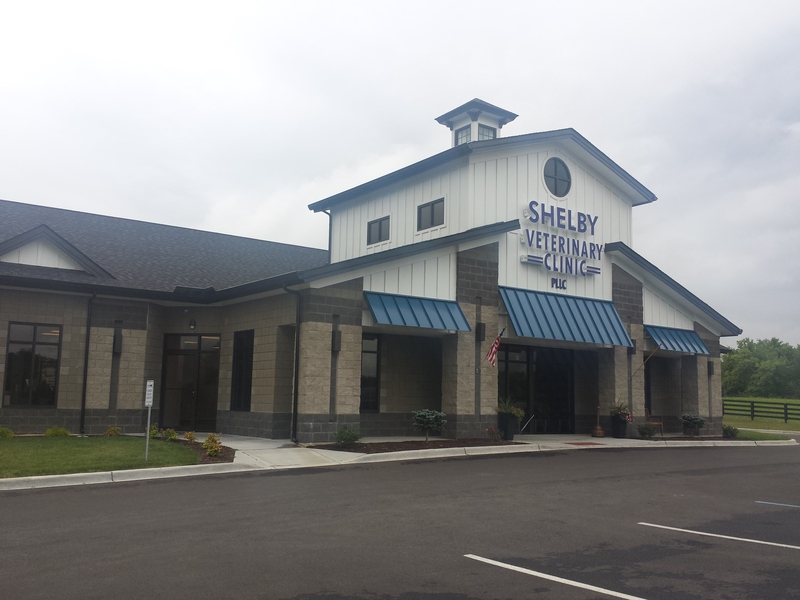 Shelby Veterinary Clinic has been providing quality healthcare for horses, cattle, dogs, cats and other livestock in Shelby and surrounding counties for over fifty years. We are a four doctor practice, and we pride ourselves with the ability to meet all of your animal healthcare needs under one roof. We also provide farm visits for large animal patients in Shelbyville, Simpsonville, Frankfort, Louisville, Eminence and surrounding areas. Having four doctors also allows us to have a doctor on call 24 hours a day for your convenience in the event of an emergency. So, whether you have large animals, pets or all of the above, we are certain that with four doctors and many years of veterinary experience, we have the expertise and knowledge to take care of your ainmals. We are grateful to those who have entrusted us with their pets and livestock in the past and look forward to meeting you and your animals in the future. Although Shelby Veterinary Clinic has been in business for over fifty years, we strive to practice high quality medicine that is up to date with today's standard of care. With in-house diagnostics and technology, we are able to perform most testing in a timely and efficient manner at an affordable price.